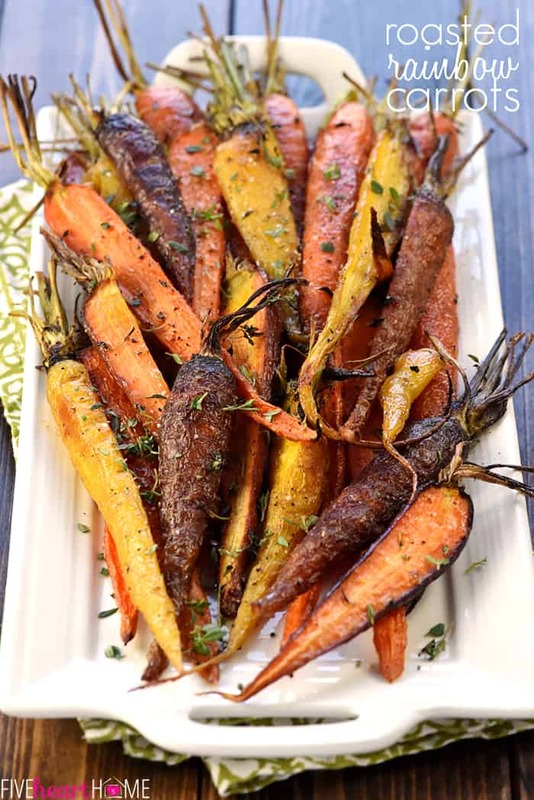 Tender and flavorful Roasted Rainbow Carrots with Thyme is a vibrant spring side dish that’s as gorgeous as it is delicious! 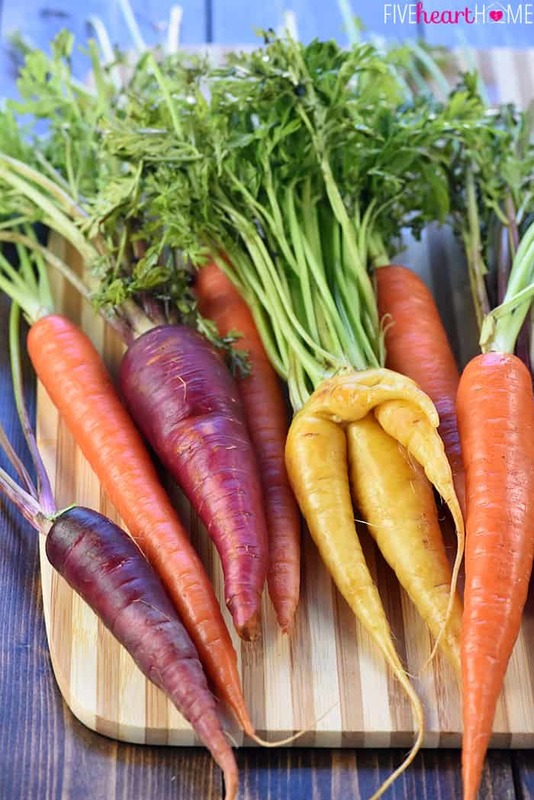 Rainbow carrots are so lovely in their own right that I wanted to make sure they remained the star of the show. So what better preparation than simple, glorious roasting to bring out their natural sweetness and depth of flavor? (Y’all know how I adore roasted vegetables.) Plus, leaving on a little bit of their green tops makes the side dish both rustic-like and restaurant-worthy. 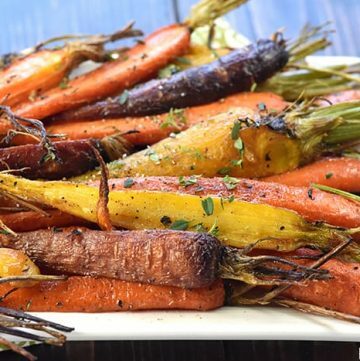 Roasted Rainbow Carrots with Thyme are as simple as tossing some washed and trimmed carrots with extra-virgin olive oil, sprinkling with garlic salt and freshly ground black pepper, and scattering with fresh sprigs of thyme. Baby carrots can be left whole, but larger, thicker carrots should be sliced (lengthwise) into halves or fourths. The goal is to have a similar diameter for each carrot to ensure even cooking. Once the carrots are tender and just starting to caramelize, it’s time to wow your family or guests with them! Discard the cooked thyme stems, adjust the seasonings, pile everything onto a platter, and garnish with some additional chopped, fresh thyme leaves. 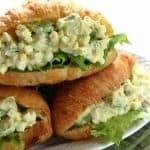 The result is a simple, gorgeous, mouthwatering side dish that’s easy enough for a weeknight dinner yet impressive enough for a holiday meal! If you can’t find rainbow carrots, you could certainly make this side dish with regular orange carrots, either baby-sized or larger. If you’re able to snag some with green tops, all the better. Just be prepared to adjust the recipe’s cooking time based on the size of your carrots. So are you ready to taste the rainbow? 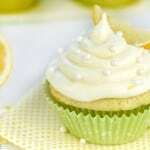 Except there’s no icky food coloring involved in this one. 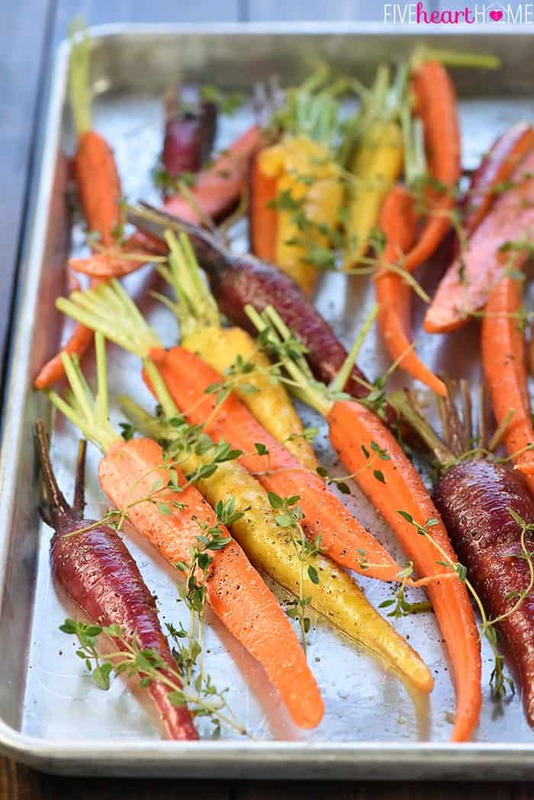 😉 Just simple, delicious Roasted Rainbow Carrots with Thyme in orange, yellow, and maroon! Your springtime/Easter table has never looked so festive. 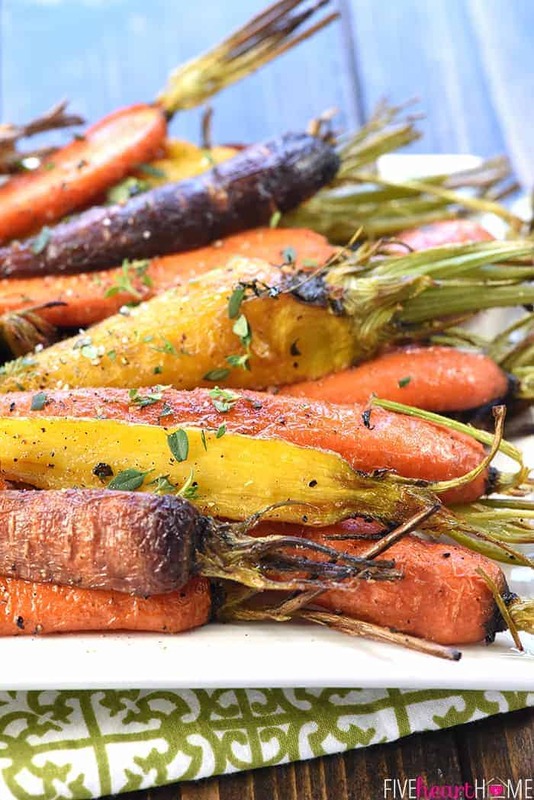 Tender and flavorful Roasted Rainbow Carrots with Thyme is a vibrant spring side dish that's as gorgeous as it is delicious! Position rack in center of oven and preheat to 425°F. Scrub carrots and trim tops to 1 inch. If some carrots are thicker, cut them into halves or fourths (lengthwise) so that all carrots/carrot pieces are approximately the same diameter. 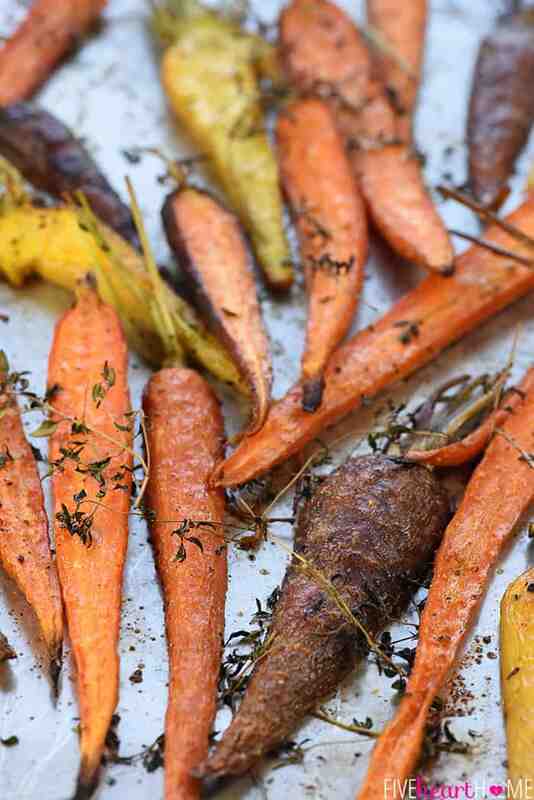 Toss carrots with extra-virgin olive oil so that they're evenly coated (shake in a gallon-sized plastic baggie, stir together in a big bowl, or toss together on sheet pan). 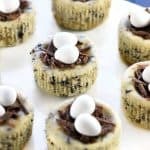 Spread into a single layer on a large, rimmed sheet pan. Evenly sprinkle with garlic salt and pepper. Toss several sprigs of fresh thyme on top (retain a sprig or two of thyme for garnish). Roast, stirring every 10 minutes, for 20 to 30 minutes total, or until the carrots are very tender and starting to caramelize around the edges. Remove the cooked thyme stems (it's okay if the leaves fall off and remain with the carrots). Adjust the seasonings with additional and/or pepper, if necessary. 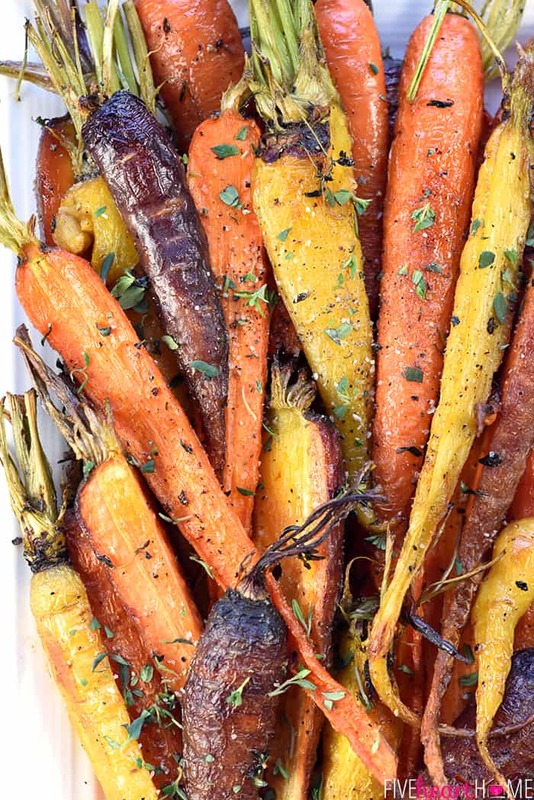 Transfer the carrots to a serving platter, sprinkle with additional chopped fresh thyme leaves (from the reserved sprigs), and serve immediately. 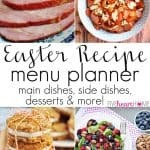 This recipe may be made with rainbow carrots, regular orange carrots, or baby carrots. You may peel them if you wish. Just be sure that whatever carrots you use have approximately the same diameter, cutting them when necessary. Cooking time may vary based on the size of your carrots, so cook until tender regardless of how long it takes.